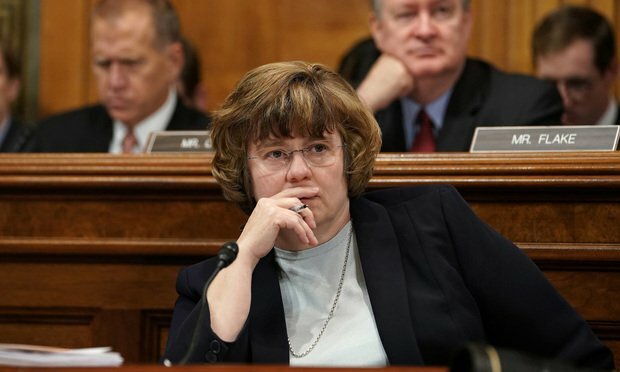 Rachel Mitchell: Mean Girl, Victim or Both? Mitchell's folksy, disarming approach to questioning Christine Blasey Ford didn't mask her motives—or the GOP's—for long. She was friendly, frumpy and the opposite of threatening. She spoke with warmth and empathy, like your favorite high school English teacher, or that aunt who lives on the farm in Iowa—the one who’s always ready to give you a big hug, a glass of milk and a plate of homemade cookies.